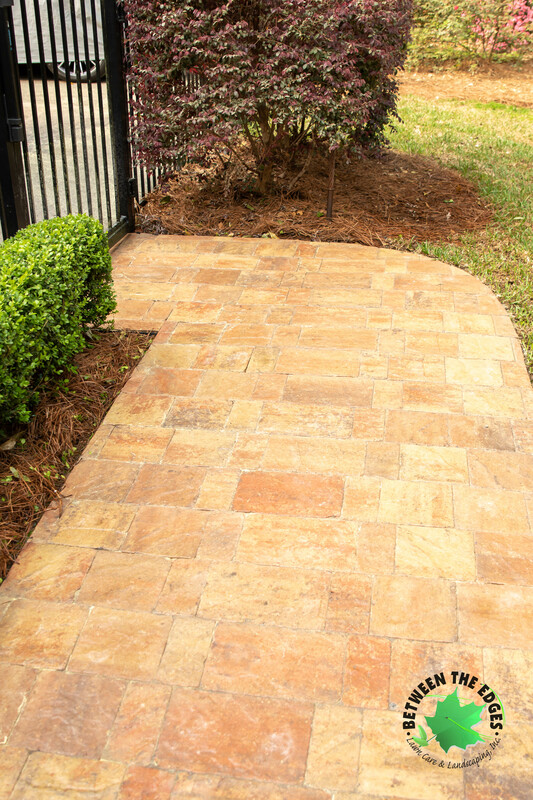 Between the Edges Lawn Care & Landscaping Inc. has been in business for over 12 years. 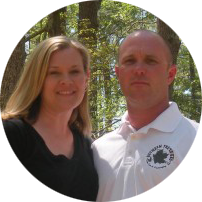 Owners Jeremy and Tonya Kelley are eager to earn your business by offering unique lawn care services designed especially for your property, as well as a wide variety of landscape design services. 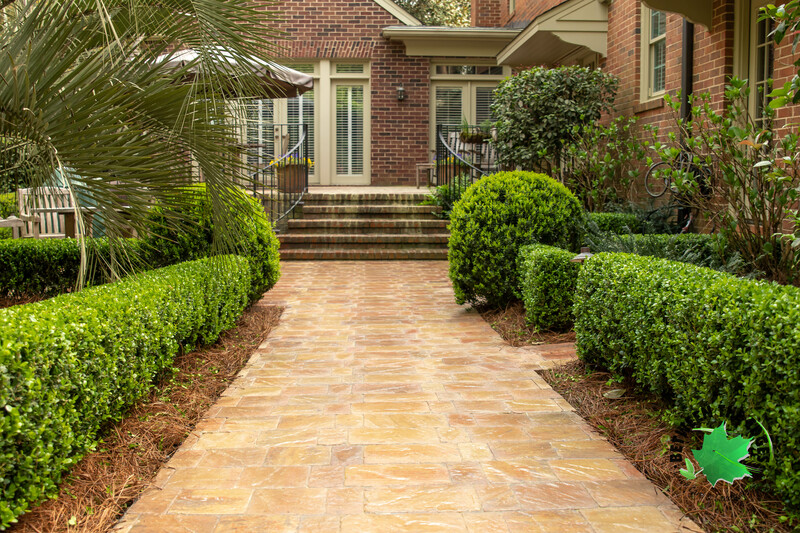 We service both commercial and residential landscape accounts in Augusta, Evans, and Grovetown, GA, North Augusta, South Carolina, and Aiken, SC, and across the CSRA. 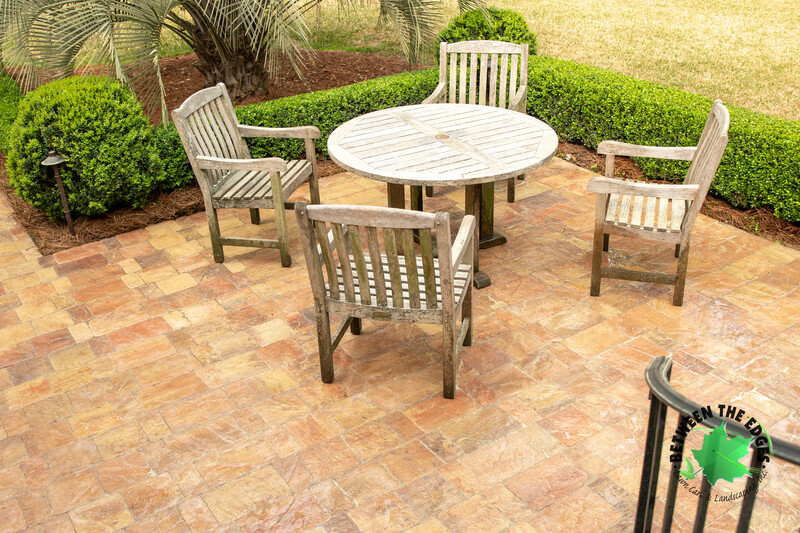 We offer monthly commercial and residential property maintenance programs which include fertilization and weed control, irrigation system repair services, well-equipped trucks and equipment, experienced and highly trained uniformed staff, continual quality assurance training, and on-site professional management. 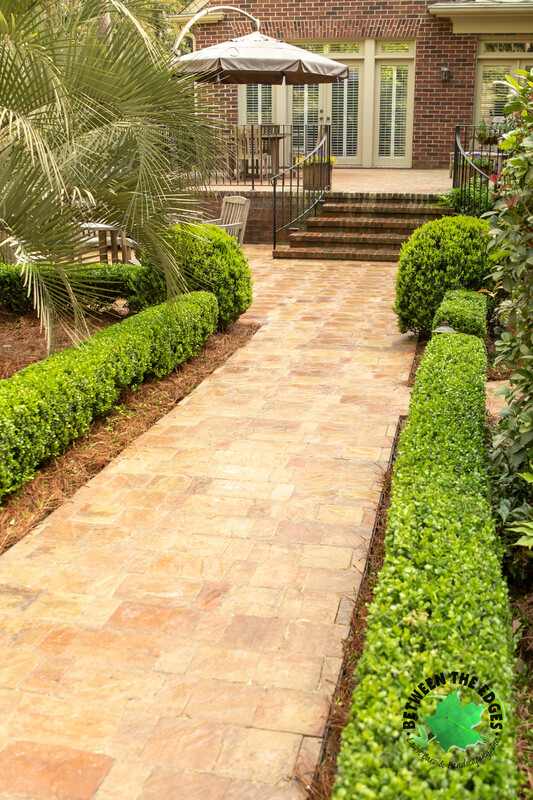 We also offer specialized commercial installations including landscape design services, landscape installation services, and programmed irrigation systems designed and installed for optimum water delivery. 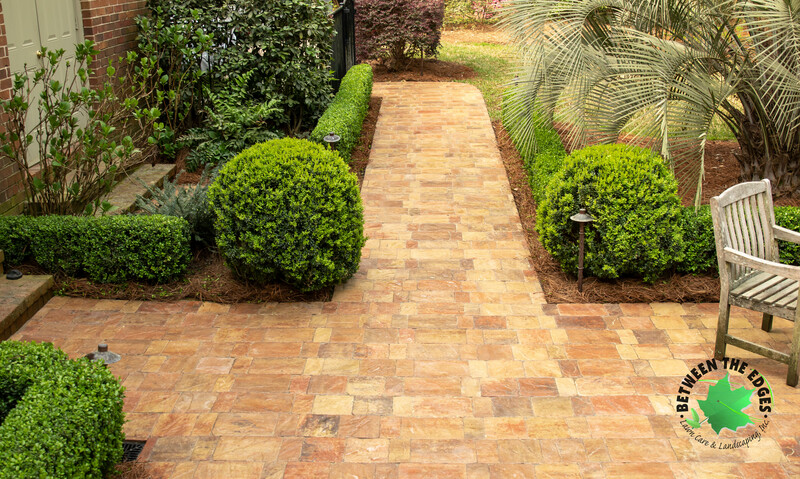 If you are looking for a commercial or residential landscaper in Augusta to make your lawn look and function at its best, look to Between the Edges. Call or email us today, or use our quick online contact form. Can not say enough good things about our experience with Between The Edges Lawn Care. Everyone involved with our project demonstrated a real commitment to excellence.